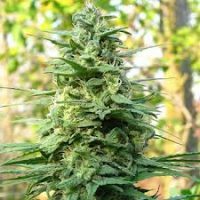 KC Brains Northern Light Special produce a ‘Mostly Indica’ cannabis plant with Photoperiod genetics and a flowering time of 8-11 weeks. 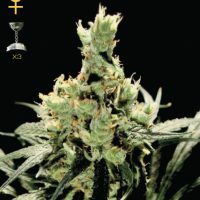 Buy KC Brains Northern Light Special at the lowest price online now! 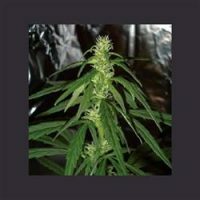 Northern Lights Special seed from the KC Brains came up as a long awaited surprise. 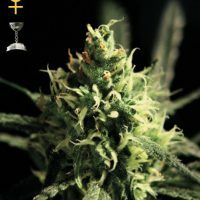 This breeders has created an ideal strain for indoor growing. Also having all of the Northern Light abilities, she became highly adapted to outdoor growing, fantastic for gardens where smell is an unfavourable factor. 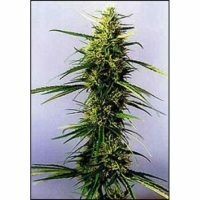 Mostly indica, NL Special delivers the finest qualities expected from that variety. Yet, this lady remains the strongest marijuana variety in the world (THC content is said between 18 and 20%) with a nice sweet taste. 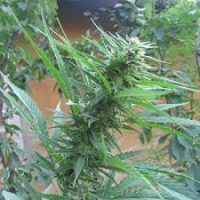 The flowering time is acceptable, just 8-11 weeks, and large flowers turning into chunky nuggets in just 45 days can be expected after a short maturing period. Harvesting when grown outdoors is September-October. NL Special is a great yielder – 350 gr. per indoor plant and up to 750 gr. per plant when grown outside. When grown outside, she can reach gigantic size of as high as 2.5 m while indoor variety keep petite and won’t grow taller than 120 cm. The plant is perfect for cloning. Some cannabis growers top the plants to bush them up and get more cuts for cloning. NL Special is a perfect choice for those who desire a heavy, lethargic effect. The taste is pungent with a sweet after taste.